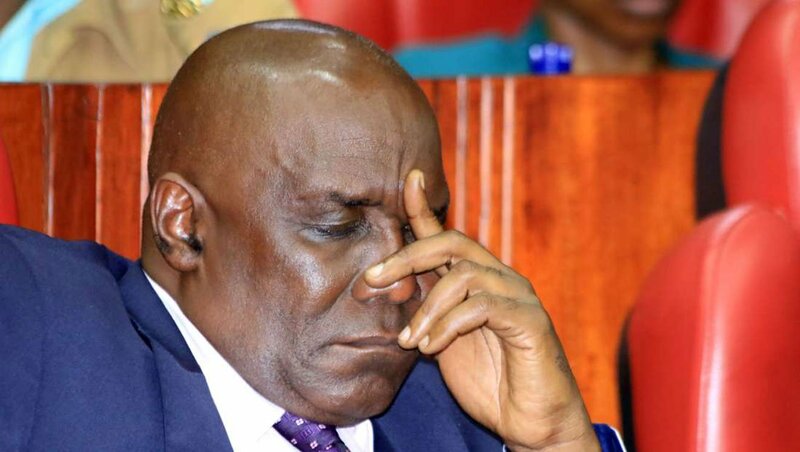 Home / Politics / Audio recording of SWAZURI demanding a Sh 200 million bribe from a CHURCH in KAJIADO – DCI and DPP should order the arrest of this old geezer! Audio recording of SWAZURI demanding a Sh 200 million bribe from a CHURCH in KAJIADO – DCI and DPP should order the arrest of this old geezer! Friday February 1, 2019-National Land Commission (NLC) chairman, Mohamed Swazuri, is on the spot again after a video recording emerged of his “assistant” demanding a bribe of Sh 200 million from Clarence Matheny Leadership Training Institute (CMLTI). In the conversation, Swazuri used Kisii based politician Zaheer Jhanda to demand Sh 200 million kickback from Standard Gauge Railway (SGR) compensation. CMLTI's compensation was Sh 987 million and Swazuri demanded Sh 200 million bribe to authorize the processing of the payment. In the audio, Zaheer said compensation would be done within a week “or even tomorrow” if they took care of the team that approves payment of compensations- Swazuri is among NLC hyenas who approve payments. Last year August, Swazuri, Kenya Railways Corporation Managing Director Atanas Maina and five others were arrested over dubious SGR compensations. When DCI detectives combed his house, they recovered over Ksh17.8 million hidden under carpet. He was arrested and arraigned in court but our corrupt judges set him free and he is still in the NLC offices doing more dirty things.